My son is going to Key West this next week so I decided to coddle my favorite Key Lime Martini this weekend to send him off. This is definitely not just a summer drink…especially after two. Combine ice, vodkas, juice, and cream in a shaker. Pour through strainer into chilled martini glass. 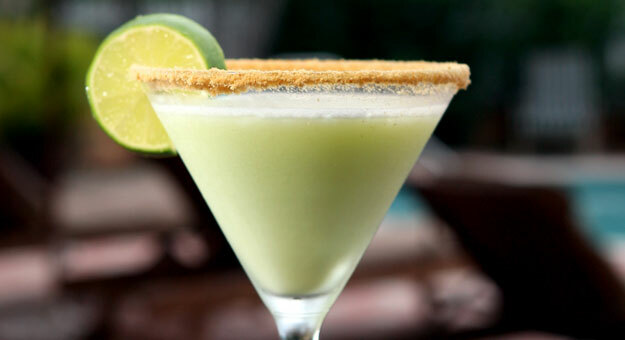 You may garnish with graham cracker crumbs and/or a wedge of key lime.